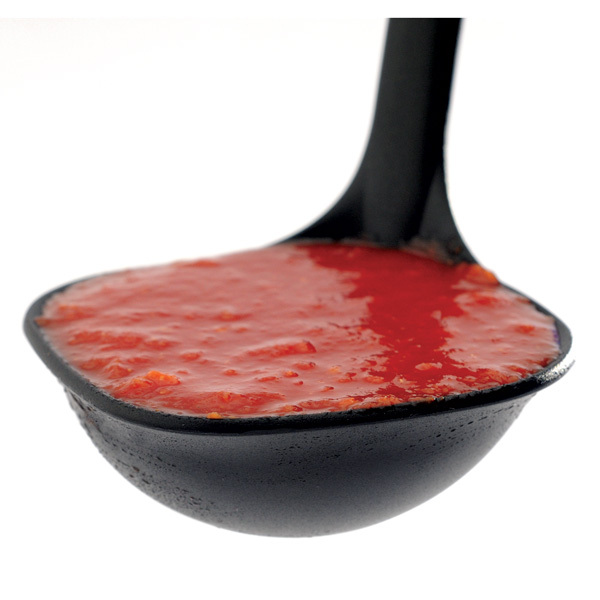 This non metallic canning ladle will help you easily transfer food from the pot to the jar without making a mess. 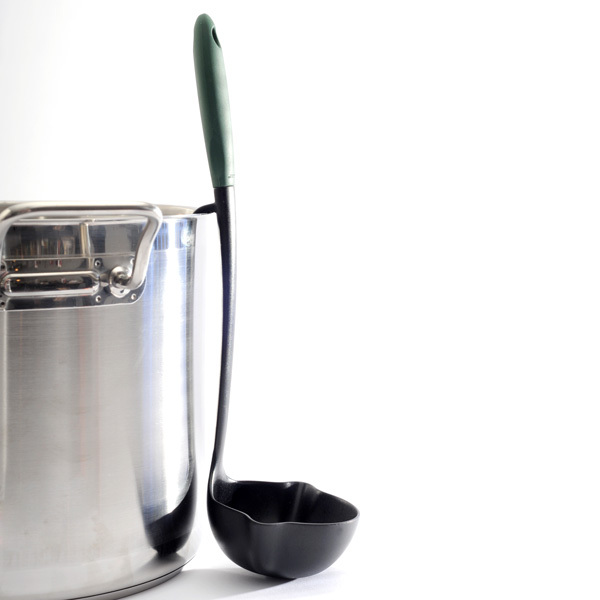 It features dual spouts that allow you to pour from either side of the ladle. 6.5 ounce capacity and 13"/33cm height.